September the 21st 2015 marks an important anniversary in Stonehenge’s long history. Exactly 100 years before this the Antrobus family of West Amesbury sold some of their estate at auction, and in the auction catalogue lot 15 was Stonehenge..... 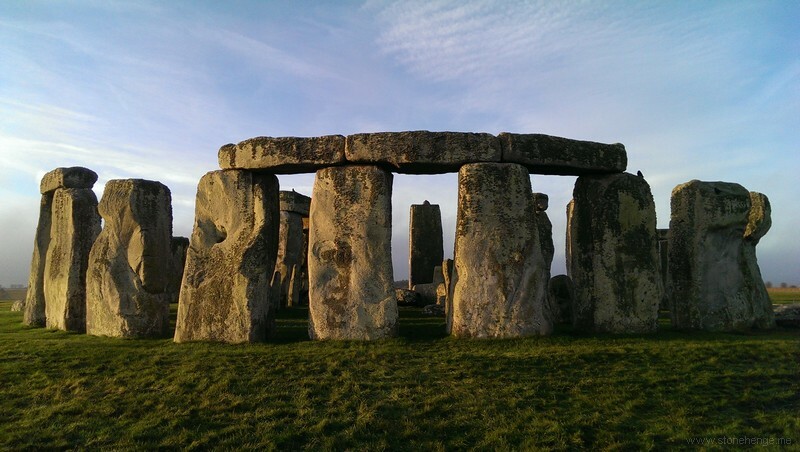 This was knocked down for the sum of £6,600 to a local businessman, Cecil Chubb who had apparently gone to the auction to buy chairs – but ended up on impulse buying Stonehenge! A few years after Cecil Chubb generously gave Stonehenge to the nation which meant that long overdue restoration work could start in earnest. To commemorate the anniversary of the auction English Heritage is mounting a special exhibition at the new Stonehenge visitor centre. As well as the auction itself, the exhibition will look at the ways in which both Stonehenge and the rich archaeological landscape that surrounds it have been looked after over the last 150 years. Buildings have come and gone while fields of grass have been ploughed up and then returned to pasture. The curator for the exhibition is local archaeologist Julian Richards, a recognised Stonehenge expert perhaps best known for his TV series ‘Meet the Ancestors’. Julian is looking for anyone in the Salisbury or Amesbury area, or further afield, who has any stories, photographs or objects that will help to tell this story to one million visitors who come to Stonehenge each year. Do you have any connection to the Chubb family who bought Stonehenge and lived in Salisbury? Do you know anything about the Stonehenge cafe that stood by the side of the road near Stonehenge until it was demolished by the National Trust in the late 1920’s? Did any of your relatives work there? Do you have any photographs or items that are connected with it? Did any of your relatives work on the restoration of Stonehenge in the 1920’s or later? or did you yourself work there in the 50’s and 60’s – raising fallen stones to make it a safe place to visit? If you can help Julian in any way then please contact him on 01747851531 or e mail him at julian@archaemedia.co.uk . Messages for him can also be left at Salisbury Museum. And please come and visit the exhibition which opens - predictably - on the 21st September 2015.